The Ark team is cruising along and making steady strides towards the mainnet implementation of the new and improved code base. After announcing the release of Ark Core v2 for testing on the public devnet last month, the Ark team is now working on revamping and updating the SDKs (software development kits) according to the same principles. This principle involves organizing the software into self-contained units or modules. It makes life much easier for the developers, and it actually supports optimal functionality of the software. By compartmentalizing functionality, it is possible to make changes to code without running into dependencies from other processes. It also makes tracking down bugs and making targeted updates easier. The Ark team had plans to make v1 backwards compatible with v2. This had been eating up a lot of time and energy, and finally the team has decided to go ahead and hard fork to v2. This fork will be in addition to the AIP11 hard fork (Ark Improvement Proposal), which will improve and expand transactions on Ark. Backward compatibility would be a much bigger issue further along in the course of the project, but at the moment the Ark ecosystem is still in its formative phases. Letting the idea of backwards compatibility go is not likely to cause much trouble for developers wanting to work with Ark, who are as excited as anyone for the full rollout of Ark Core v2. 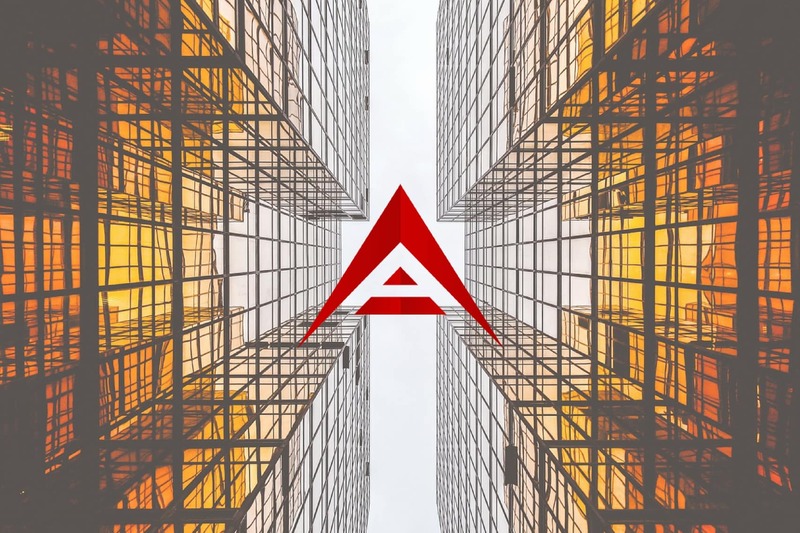 Ark’s approach to design has attracted a lot of supporters for the platform. By offering support for various programming languages, they hope to attract a large community of developers to build applications on the platform and add value to the ecosystem. Ark has consistently been geared towards developers from its beginning. This focus is very wise strategically, because demand for blockchain developers is currently outpacing supply by a big margin. Ark is working hard on shortening the learning curve for developers entering the blockchain space as much as possible, so they are addressing an important problem. Ark is consistently among the most active development teams in crypto, with a surge in commits to their repositories taking place in the run-up to the release of the new source code. With the announcement of the updated SDKs, it looks like they are set to maintain this momentum. Overall, this is an indication that Ark is laying down a solid foundation for the realization of their vision — a large and diverse blockchain ecosystem.